Reporting to the Scientific Director, the Wind Integration Engineer is responsible for the development, implementation and ongoing operation of testing and technology development projects. 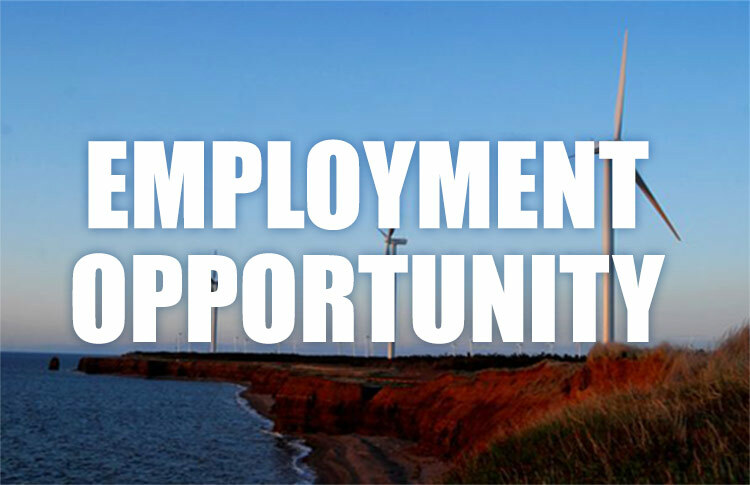 The Wind Integration Engineer will also contribute to research projects at the Institute, specifically those related to the wind turbine and storage system installed at the Institute.The Institute is seeking either a junior or senior level candidate to fill this and/or other positions. Responsibilities will be dependent on the level of the individual hired.